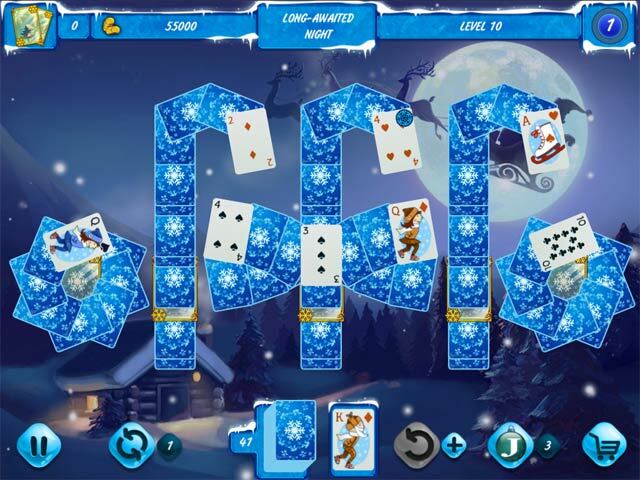 Solitaire Jack Frost: Winter Adventures 2 Game: Chill out with the all new Solitaire Jack Frost! 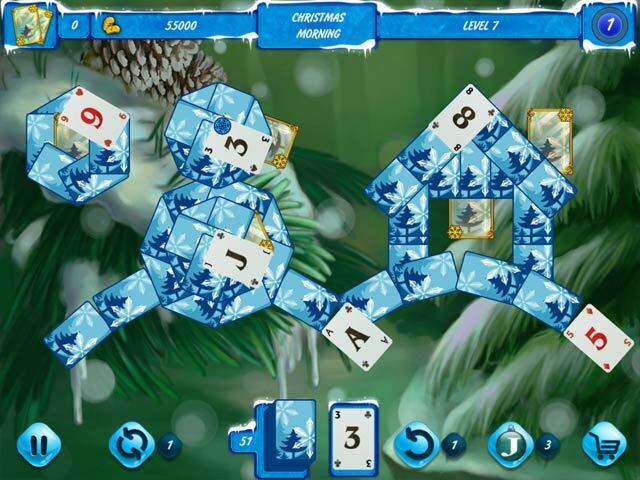 Awaken the Christmas Spirit with the all new Solitaire Jack Frost and complete festive solitaire puzzles! A solitaire card game with winter layouts! Bonus cards to get more coins and bonuses! Original themed decks and 9 card backs! 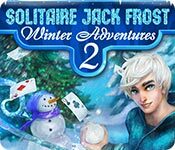 Good ol' Jack Frost continues his mission of giving the gift of joy and happiness to all around in his latest solitaire adventure! Awaken the spirit of Christmas with Jack Frost! 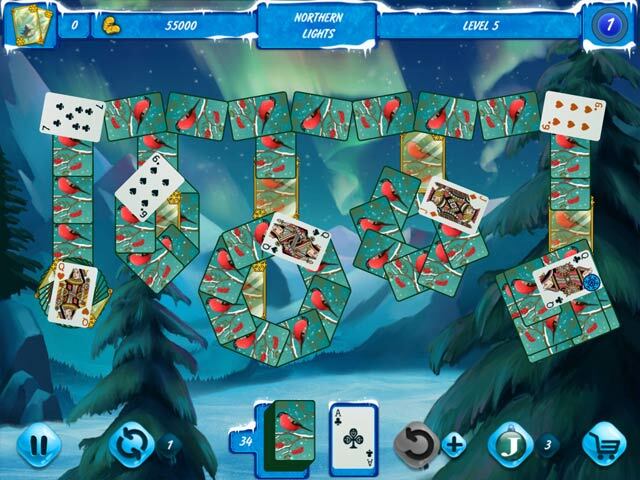 Enjoy 120 unique levels in Solitaire Jack Frost: Winter Adventures! An ancient Nordic adventure awaits! Help Elof lead his people to a land promised by the God Feyr! Return to the world of Jewel Match in this beautiful Solitaire adventure with 320 levels, multiple play variants, 8 castles to build, and much more! This house is cursed and it has been a haven of evil spirits for as long as anyone can remember. Do you dare to banish them? Find relics hidden across the lands of Gorram to revive the runestones to defeat the evil Morghar and save the land. Take part in the investigation, coupled with dangerous adventures and help Mary save the groom! Complete 200 magical card layouts and find all the evidence necessary to catch the man without a face! Solve the most magical case ever in this exciting solitaire detective game with 120 unique deals! This magical detective mystery will put you on the case. Solve the crime and complete challenging solitaire deals!